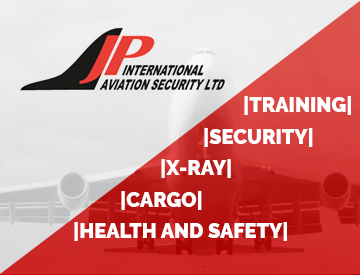 The aviation ground security officers course is an introduction for new employees involved in aviation security functions and covers area that all aviation ground security officers must be trained in to enable them to work within the aviation security industry. The course can be tailored to meet different requirements and different job specifications. 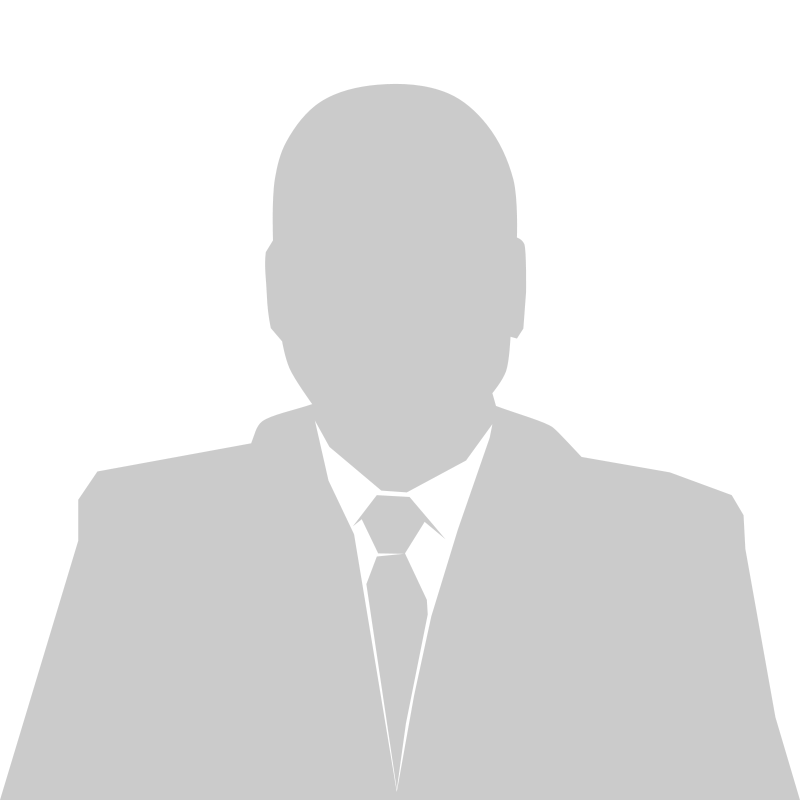 The full course consists of 22 modules.